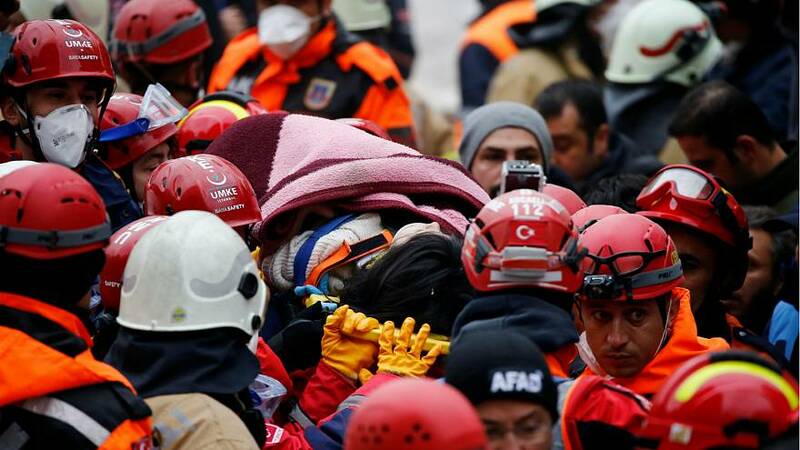 A rescue operation is underway after an eight-storey apartment block collapsed in Istanbul on Wednesday, killing two people. Several people were pulled from the rubble and taken to hospital but rescuers were forced to work through the night in a race to find more survivors. 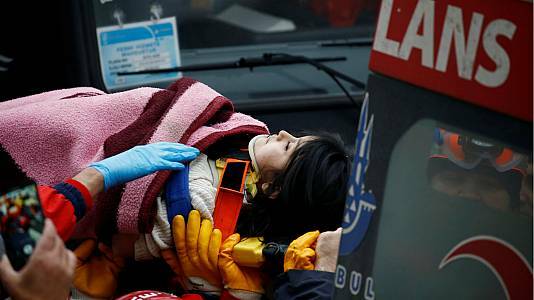 The girl's father, Fethi Ahmet Tekgoz, was quoted in local reports as saying his daughter was in "good health", despite being trapped under the rubble for 19 hours. Several buildings situated near the collapsed block have since been considered a possible risk and were being monitored by the Turkish Ministry of Environment and Urbanisation, Yerlikaya said. The block, which was located in the Turkish city's Kartal district, was home to at least 43 people.